We are in the middle of a severe masochistic exercise. 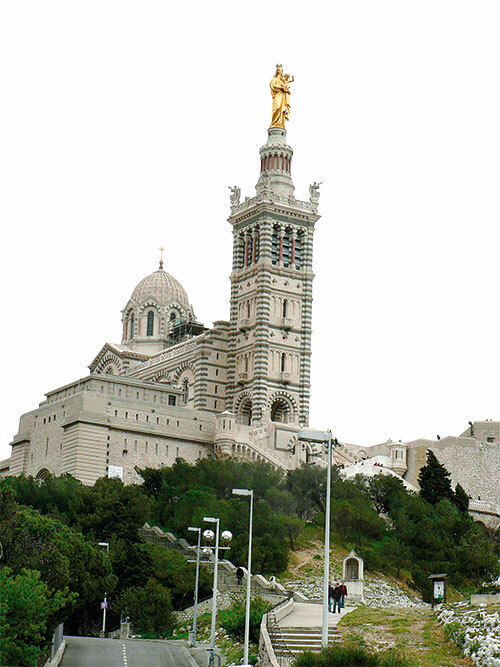 Heaving our ‘jacketed’ bodies up steep steps against the raging wind, we choose this particular morning to ascend the 162 m-above-sea-level Notre Dame de la Garde, desperately holding on to each other to deflect a ‘flying’ tour of Marseille! The spectacular 360 degree view of the city is absorbed within all of ten seconds, before we hurry inside the serene chapel of the 19th century Romano-Byzantine-style basilica. From the top of the hill, we are propelled by the force of nature to the bottom, where we find ourselves being whooshed back and forth on the edge of Vieux Port (Old Port), the charming harbour that has nurtured artists and traders alike. It was here that Jean-Baptiste Olive painted his Vieux Port vu du Pharo and the exacting Paul Cézanne, his mesmeric landscapes. 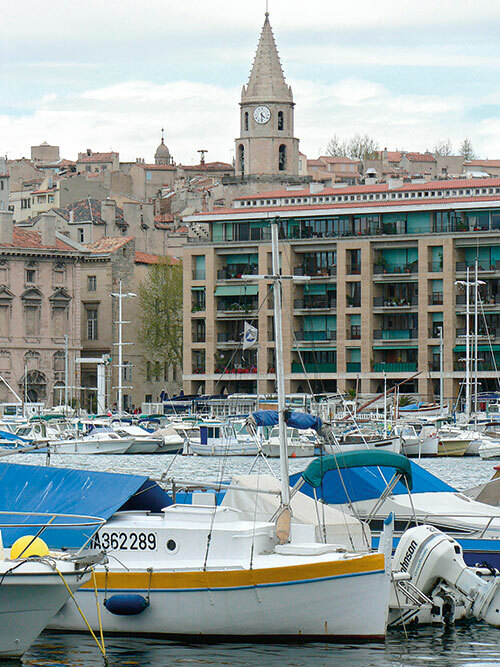 Marseille, second city of France ( though Lyon may debate that claim), founded by the Greeks 2600 years ago, has more than one million inhabitants, spread over the 57 km of coastline and 100 quartiers – a mosaic of picturesque, little villages. The Old Port area – some of which was reconstructed in 1943 – a mélange of souvenir shops, art galleries and lively cafes, is overlooked by the 17th century La Canebière, now a hip street, housing designer silhouettes and the stilettos of the season. 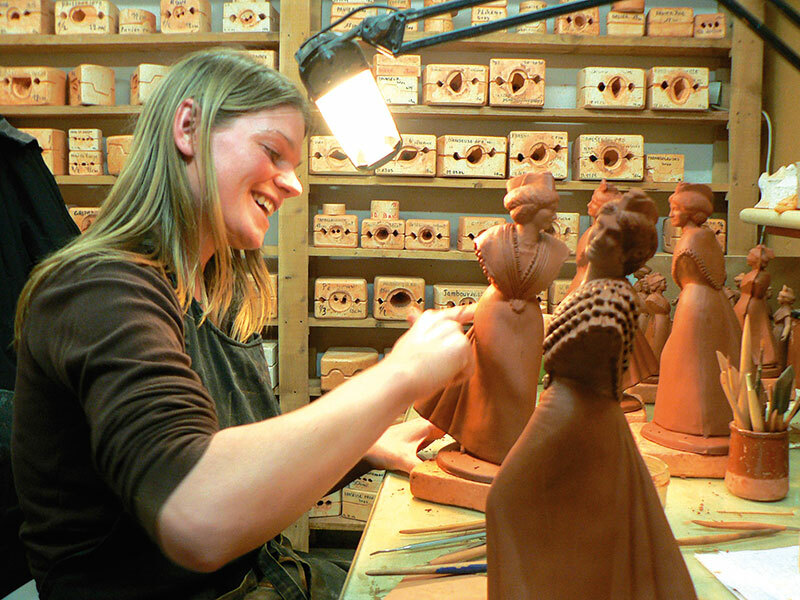 During Christmas, the same district is lit up for the Santons Fair, where the appearance of traditional clay figurines are greeted by the sounds of tambourines and drums. Lunch at Les Arcenaulx on the chic Cours d’Estienne d’Orves is a unique dining experience. 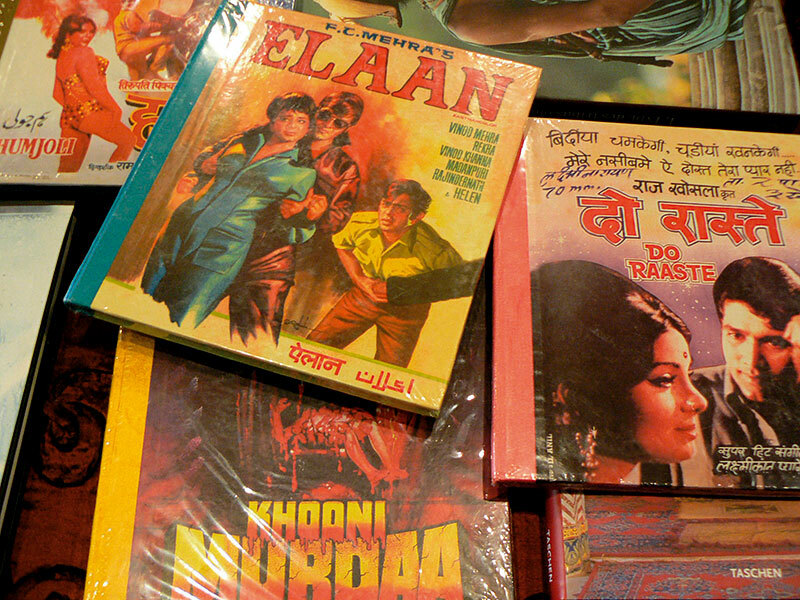 Owned by siblings, Jeanne and Simone Laffitte, the restaurant is preceded by an attractive gift boutique, a bookstore (spotted some Hindi film DVDs there), a reception room and a tea shop, offering pastries and pies while the kettle is put to the boil. Take relaxed sips from a fruity red wine and leaf through limited edition classics, as you await the flavours of authentic Provencal cuisine to tickle your taste buds, in a book-lined setting, itself reminiscent of a fairy tale. 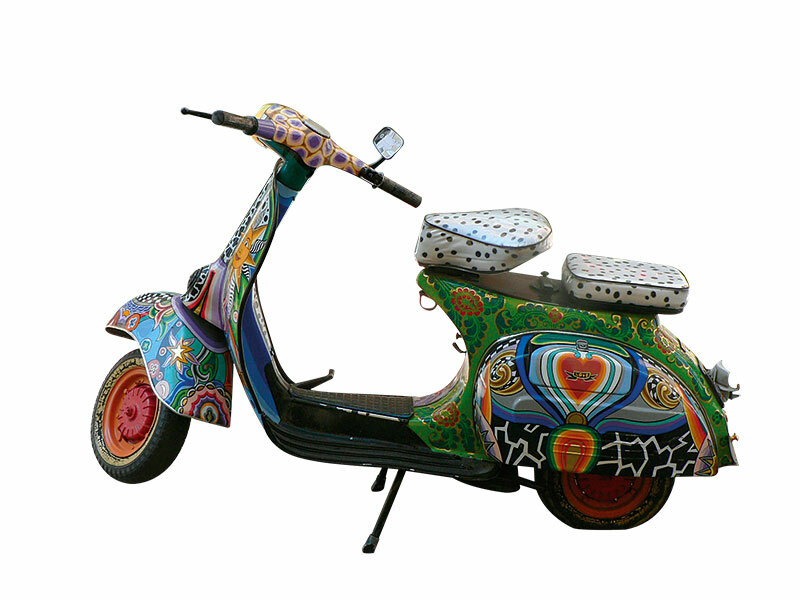 Outdoors again, in the whisk and whirl of things, we gather our mufflers over our wind-battered ears and brave the blast for a bout of serious shopping! Homemade apple jam from Le Goût de l’Enfance, a Euro-heavy handpainted tile from Serge Moutarlier, an angel figurine from Arterra, virgin olive oil from Place Aux Huiles, all exclusive family-run businesses. 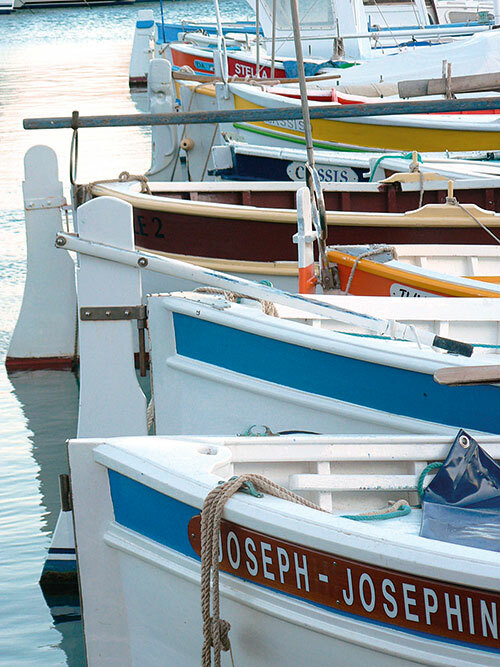 Driving along the swollen indigo-hued sea, we peep below at the recessed fishing harbour of Vallon des Auffes – popular wine-imbibing haunt of erstwhile Hollywood hunks, John Wayne and Henry Fonda. And as we turn around the bend, the romantic desolation of the Château d’If beckons. But our guide will share none of this misplaced enthusiasm. In the currently unexpected, unforgiving climate of the wind striking fear into the waves, no monument, however historic, is worth the visit. Built during the reign of Francis 1st, the 16th century island-fortress which later functioned as a prison, attained literary immortality in The Count of Monte-Cristo when author, Alexandre Dumas placed the heroic Edmond Dantès to rot in its dungeons. 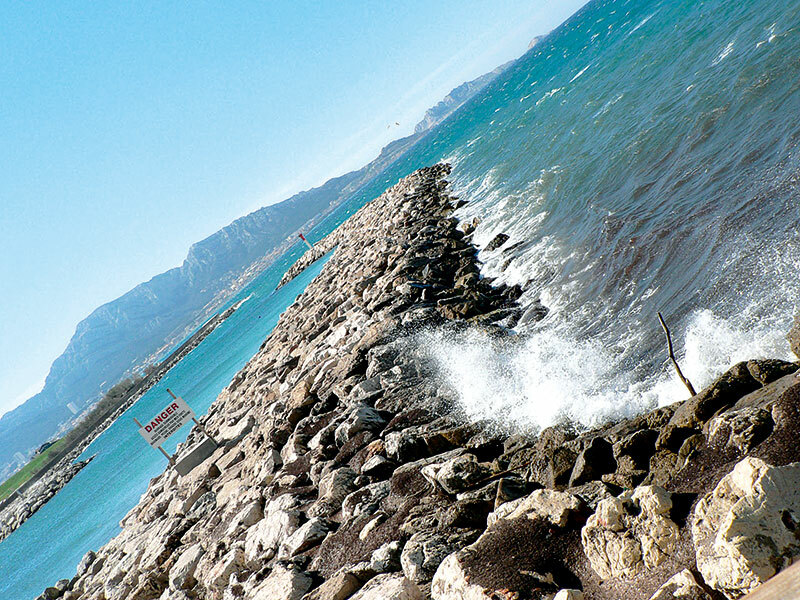 So, we re-route and head for Cassis instead, 30 km away. 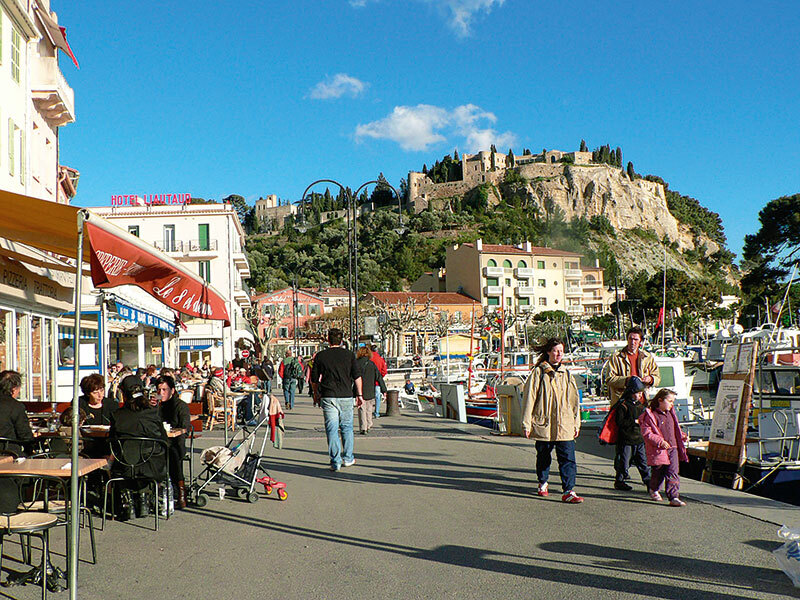 An ancient fishing port with a village rebuilt on its medieval foundation, the little beach getaway – dominated by the 1381-built, privately owned, closed to the public, Château de la Maison des Baux – is lined with an artists’ market and a thriving hub of restaurants, catering to incoming city-weary travellers. In summer, the parking lots seem ready to explode.The pretty as a postcard harbour, earlier home to local fishing crafts, now shares space with glitzy yachts and the traditional pointus that carry tourists to the famed Calanques, where prehistoric limestone rocks lead to hidden coves and steep white cliffs dive into the sea. A nature reserve since 1975, it also showcases a rich marine life and the oldest submerged cave known to mankind. Frothing waves crash against dark rocks just outside our windows too, as we nap in the modern, minimalistic environs of Sofitel Palm Beach, a hotel that flaunts contemporary design in its furniture, old-world courtesy in its service and a location so prime that we could weep at the beauty of the view. And then we are off, in suicide mode again, atop an open double-decker bus, to continue our acquaintance with the city, through watering eyes and wind-blown hair. 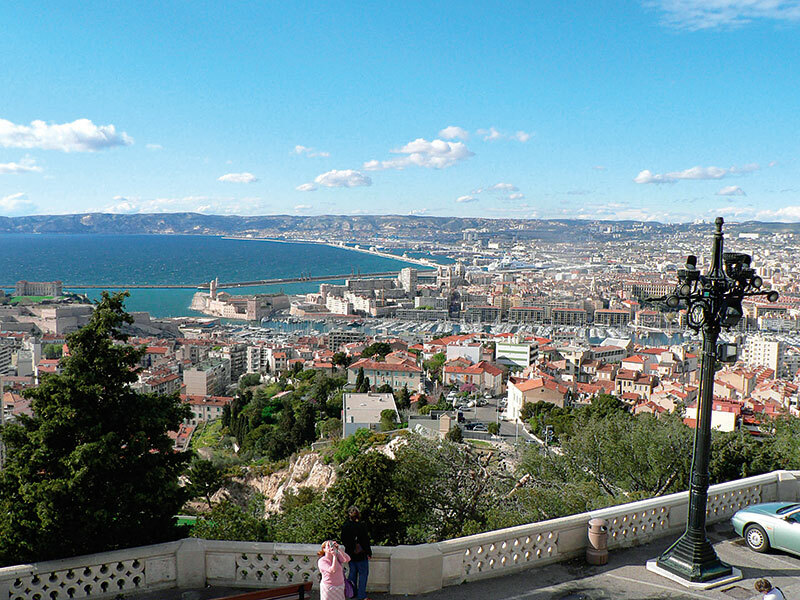 We pass Marseille’s Champs Elysées, the Avenue du Prado, elegant, lime tree-lined, upmarket; the Velodrome Stadium, inaugurated at the 1938 Soccer World Cup; the Place Castellane, site of the Jules Cantini-donated monumental fountain and take a much-needed breather at Miramar on the quai du Port for the much-talked about culinary specialty, bouillabaisse. Originally a humble seafood stew, prepared by fishermen’s families with their unsold stock, the dish took on a gourmet sheen when restaurant chefs tweaked the traditional recipe with an expansion of ingredients, accompaniments and varieties of fish. Bags packed, we skirt the burgeoning traffic, diverted in several directions due to the building of Marseille’s new tramway and make a run for the high speed TGV, already in take-off mode at St Charles Train Station. Settling into comfortable first class seats, cheerfully anticipating the three-hour ride, we look forward to gliding into Paris, the romantic capital with a world famous tower. But that’s another city….